Shopping for Deadpool Key Chains? 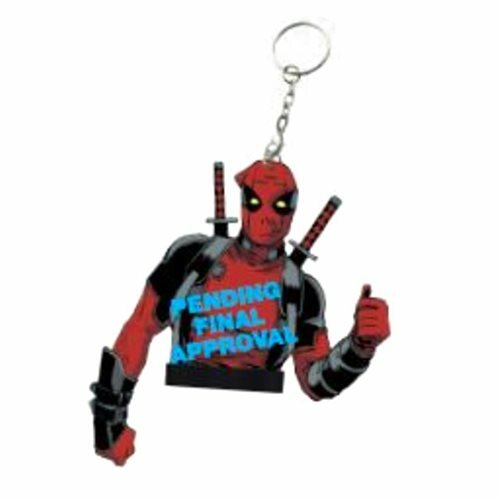 Measuring about 2-inches tall, this one-of-a-kind Deadpool Bust Key Chain shows the Merc with a Mouth giving you a thumbs-up. He's with you, man!